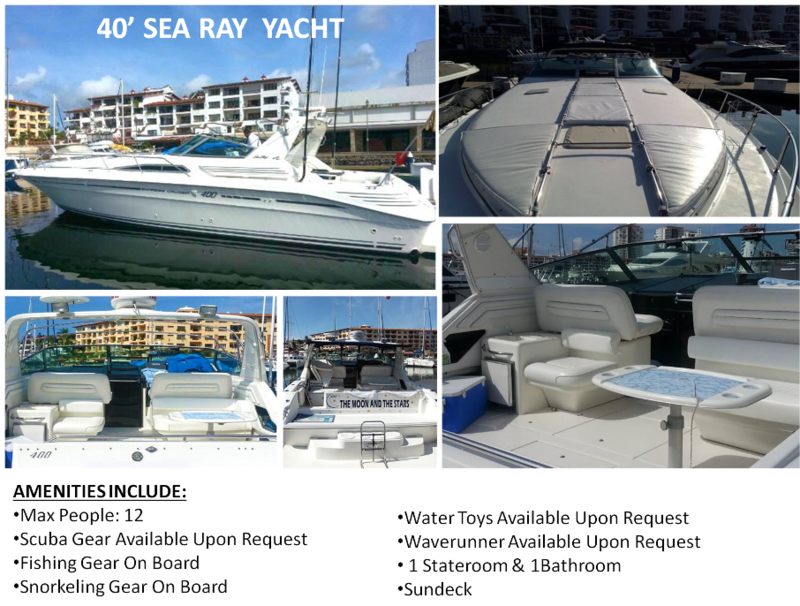 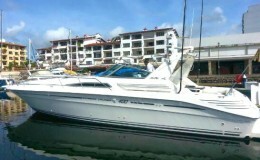 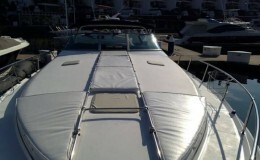 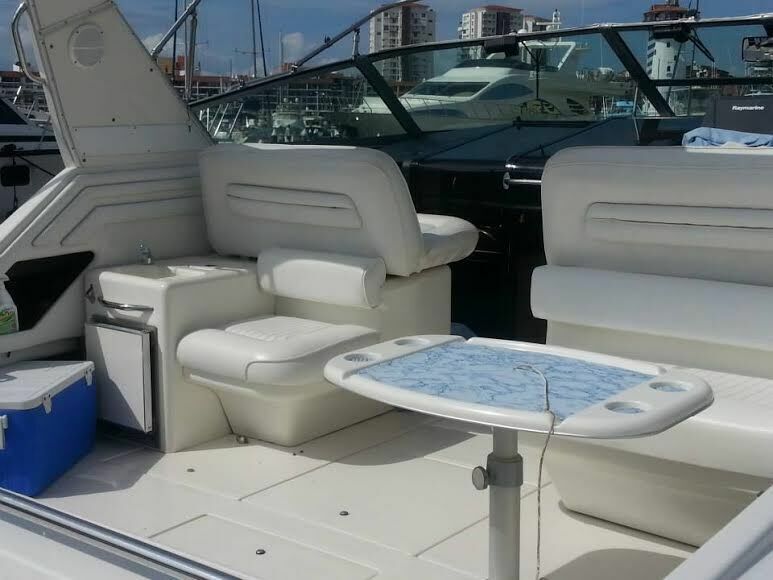 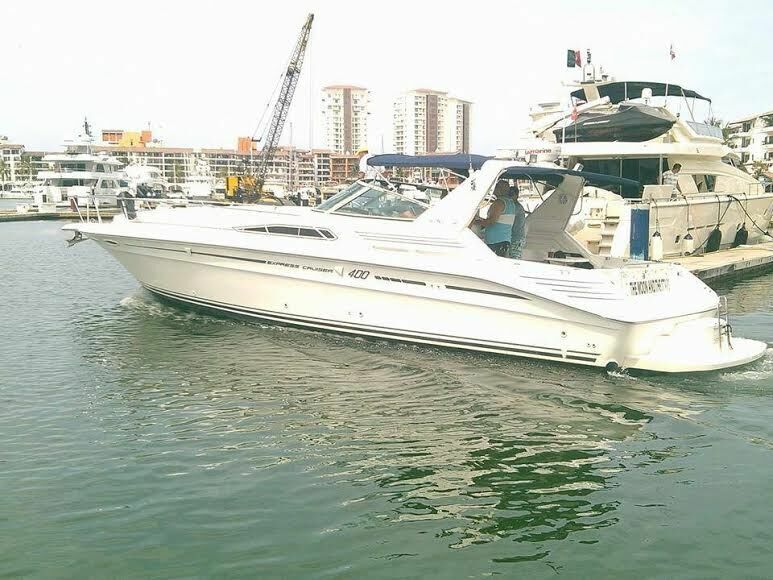 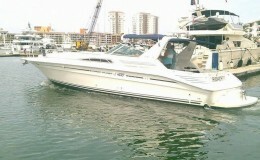 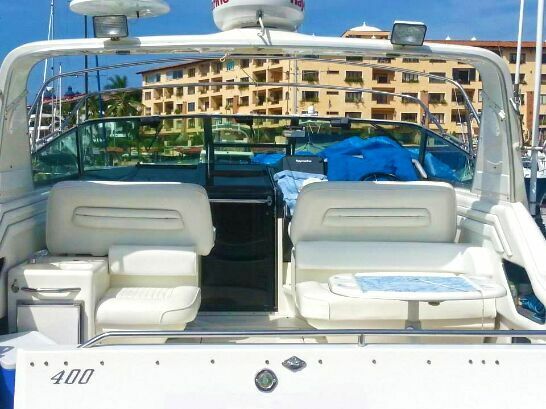 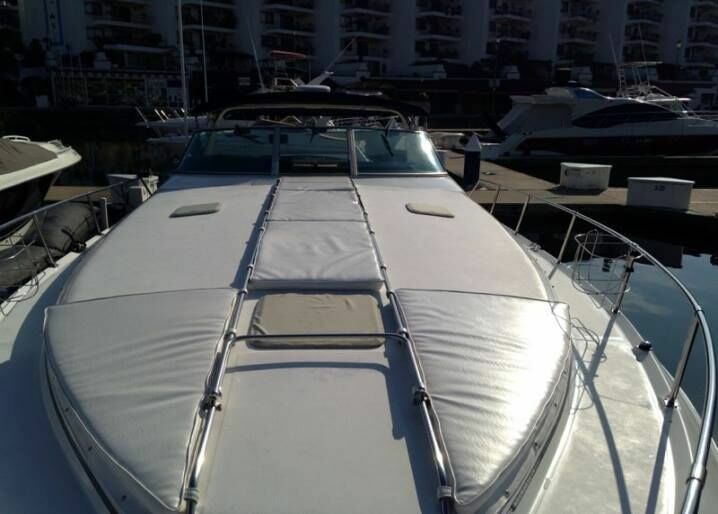 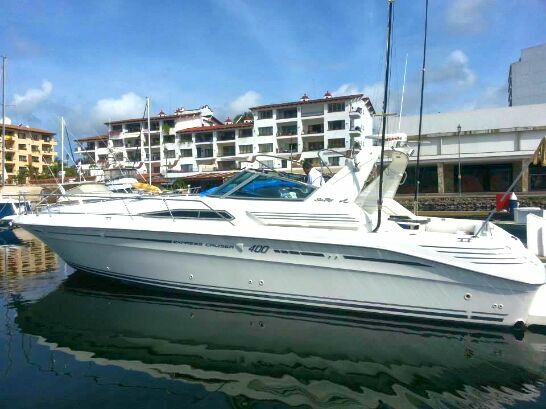 40' SEA RAY Yacht is a streamlined vessel and is available for day charters with a capacity of 12 people. 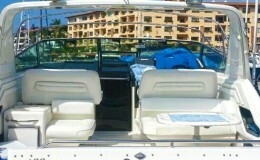 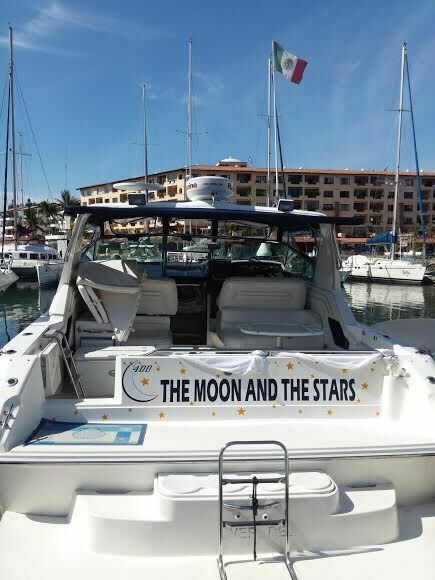 The craft is well maintained and comes with an air-conditioned cabin, bathroom, ipod stereo system and a great sun deck. 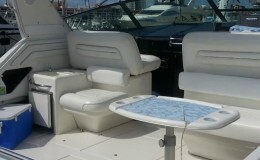 Water toys are available upon request for a small additional fee. 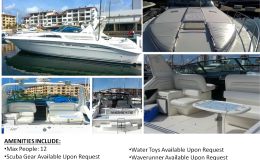 This yacht is ideal for many events involving the use of water equipment such as scuba and or fishing along with tow toys. 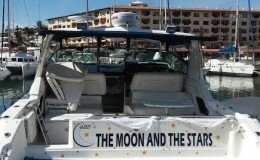 Catering is also available upon request as is an open bar.